This double room has a microwave, toaster and electric kettle. Features two separate bedrooms, dining area with full kitchen facilities and a private bathroom with shower. Please note that the price is based on 3 guests. Maximum occupancy is 6 (see Hotel Policies). 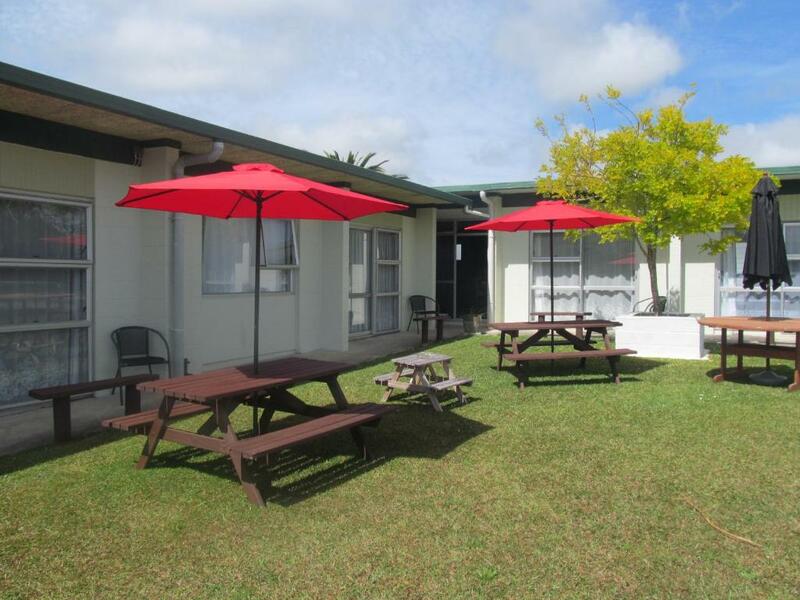 Features a dining area with full kitchen facilities and a private bathroom with shower. Features a dining and lounge area with full kitchen facilities and a private bathroom with shower. This pool view studio features a fully equipped kitchen, seating area, and a satellite TV with Sky Network© and more than 50 channels. An en suite is also included. 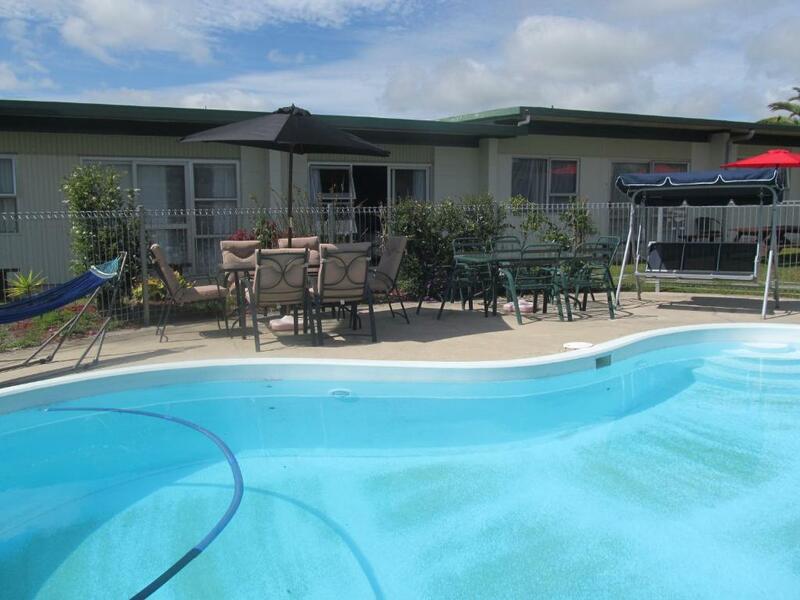 Features a separate bedroom, dining area with full kitchen facilities and a private bathroom with shower.